In case you ask me if I got crazy and I review a summer fragrance in February, well...It was the cold and grey January that forced me to dream about sun sea and peaceful sunny places where you don’t need five layers of clothing before even attempting to go out. 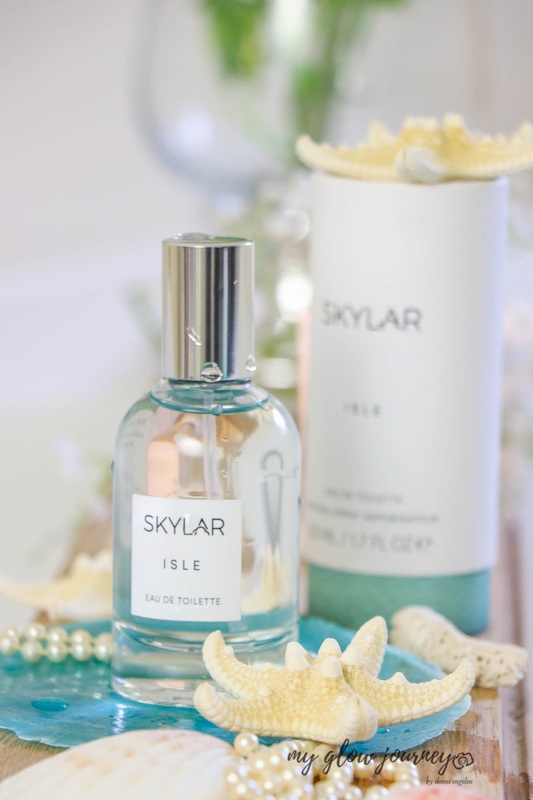 For the ones that are not familiar with the brand Skylar Body is an LA-based company, they are all natural, cruelty-free, hypoallergenic and very environmentally friendly. My heart fills with joy when meet brands like Skylar Body. 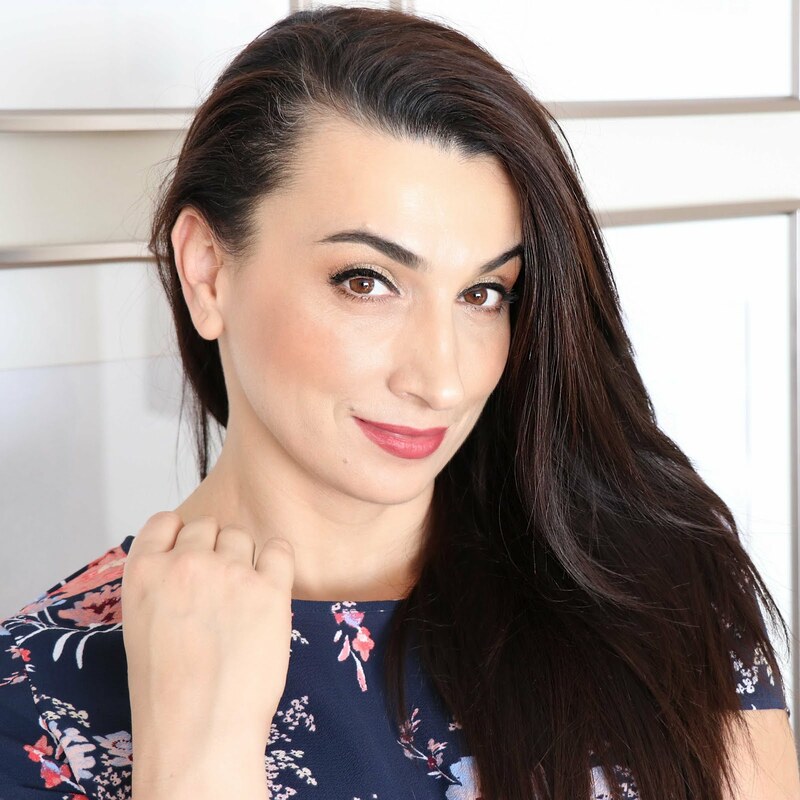 Their website is user friendly, and there is a fun quiz to have you find the fragrance that best suits you, and a great article on how to layer scents. If you still don't know what you like they have a sample palette that you can purchase for $20 try all their six fragrances and these $20 will count as credit that can be used on a full-sized perfume purchase. Pretty good deal ! 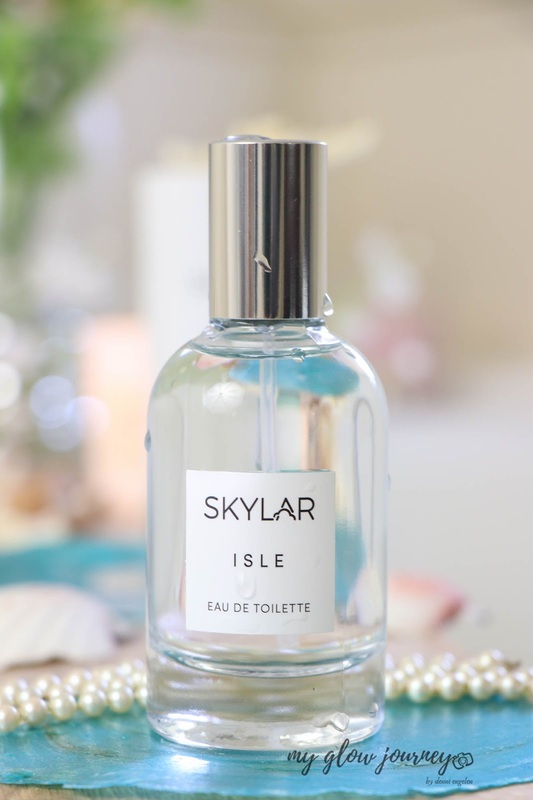 Back to the Isle fragrance, is a bright clean and fresh scent perfect for when you want a lightweight smell, although it has a lovely silage and projection is not one of these fragrances that will overpower. Is this for you if you know you are allergic to fragrances, you are a mama with a baby allergic to perfumes, you are on the market for more clean scents, you just want to try something new. 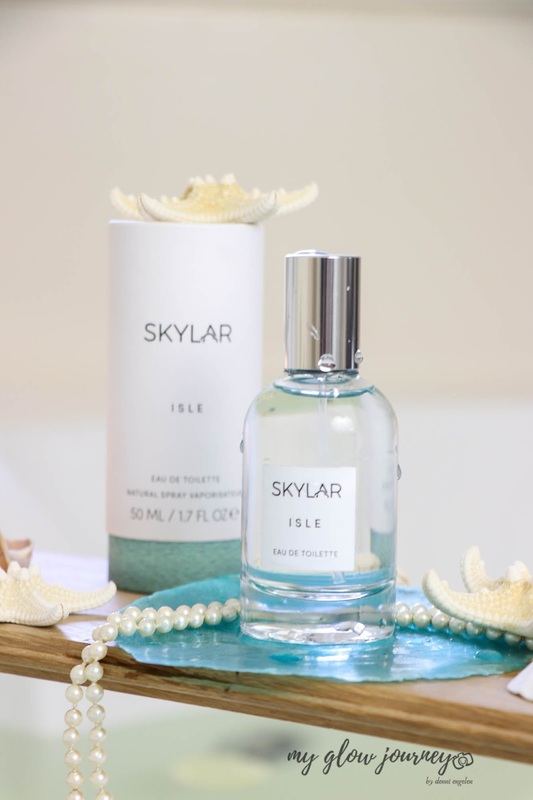 Ingredients organic sugar cane alcohol denat., parfum / fragrance (Skylar's own fragrance blend with natural and essential oils), aqua / water / eau, bergamot, cardamom, sandalwood. 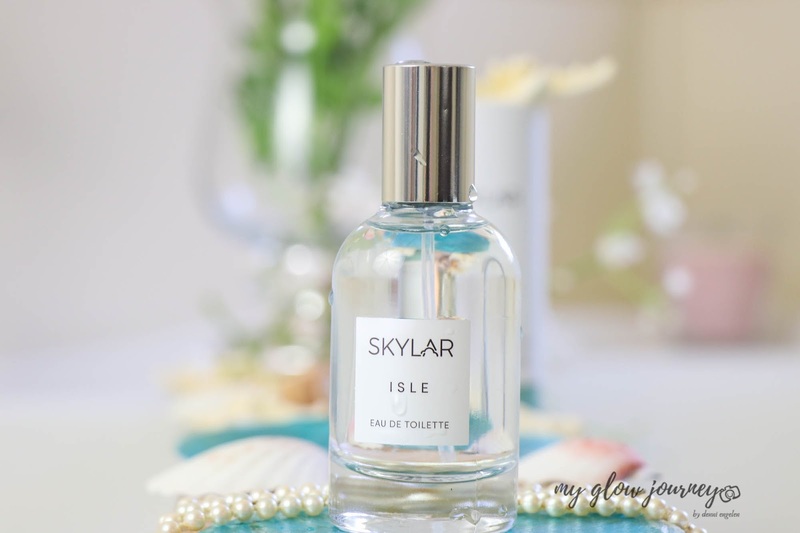 I'm looking forward to trying some other scents from Skylar Body! 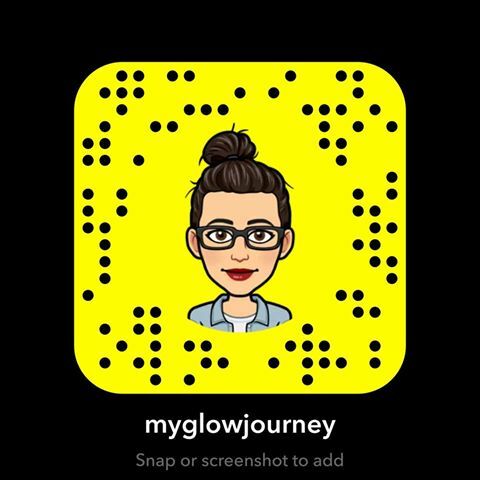 Have you tried anything from them yet? How do you feel about clean fragrances?